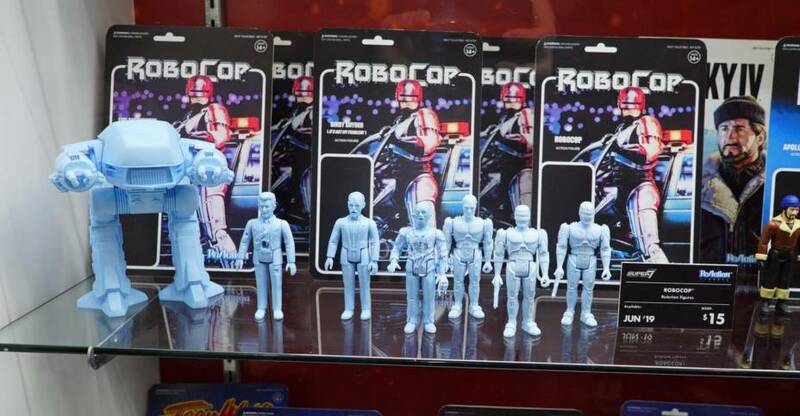 Ahead of San Diego Comic-Con 2017, we have a few reveals from Super 7. 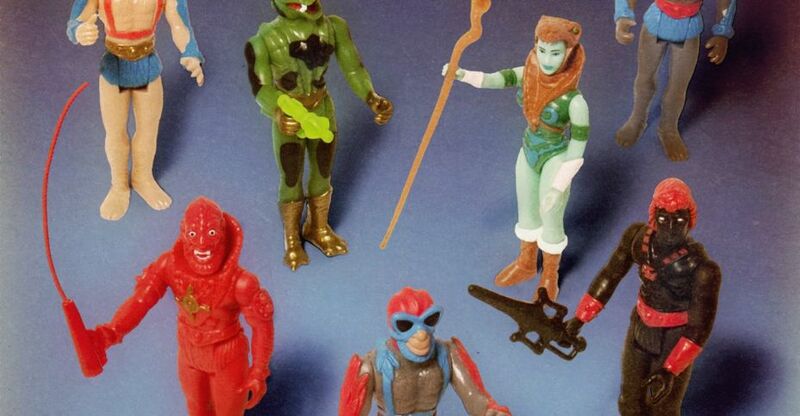 They shared new photos of items they had previously teased. 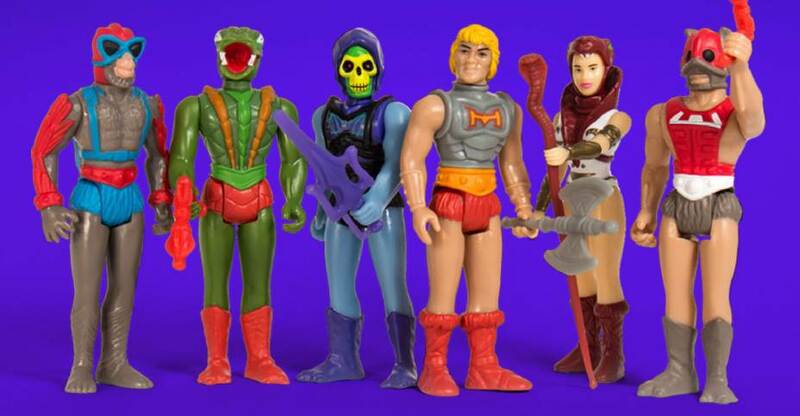 These includes some new Masters of the Universe, their ReAction Figure stands and more. These will be on display at SDCC next week. Check out the details blow and read on for the photos. 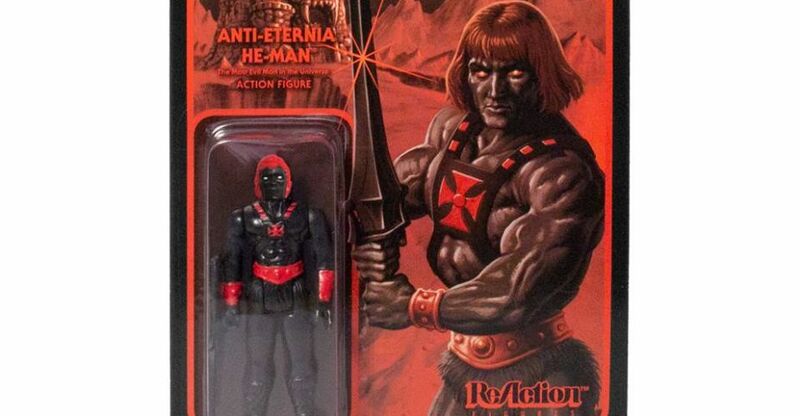 A collection of 7 high quality 12” x 16” prints featuring the original Masters of the Universe box art oil paintings by legendary artist Rudy Obrero. The collection includes the 6 illustrations from the 1982 boxes, plus a bonus print featuring the preliminary sketch for the Battle Cat box art. These beautiful prints will come in a custom case. Created in collaboration with The Power and The Honor Foundation. 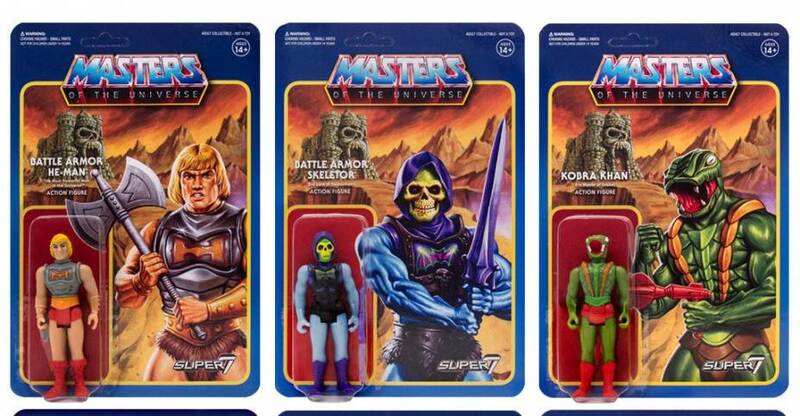 Available for the first time at the Skeletor’s Lair pop-up shop .